This week, in a move designed to increase stockholder confidence, General Motors announced a significant change. As reported by Yahoo, the General is going to carve away up to six models this year. Cars on the chopping block include the Buick Lacrosse and two Cadillacs (the CT6 and STS), as well as two Chevy models. The Chevrolets set for elimination are the Impala and the Sonic. Why are these models in trouble? This is going to be the worst sales year in Buick Lacrosse history. Sales of the Impala have dropped by half in two years. The Sonic is sliding faster than its competitors in the sluggish sub-compact category. 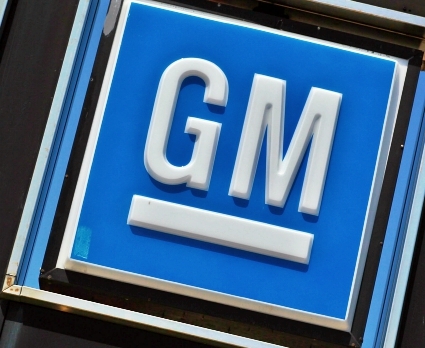 Industry observers applaud General Motors for the bold decisions. The company desperately needs some innovation to excite the buying public. Interestingly enough, the Chevrolet arm of GM has been recently recognized for initial reliability and workmanship. Unfortunately, the J.D. Power awards of which they are so proud aren’t translating to sales. What’s next? Expect the General to concentrate on the better selling vehicle segments in the foreseeable future. That means fewer cars and more trucks, crossovers, and SUVs. Rather than a major change in philosophy, the move to these vehicles only continues a trend. GM passenger car production is down 12%. Cars account for 26% of the vehicles built by GM in North America. Conversely, truck production is on the rise in this country. Other car companies have dumped unsold cars on the low-profit rental car segment, in an effort to boost sales numbers. Instead, General Motors chose to be open about the plight in which they find themselves. This week’s decision could spell bad news for one manufacturing plant, in particular, as the GM plant in Hamtramck, Michigan makes four of the cars at risk of elimination. The facility saw its production dive 20% in the first half of 2017, a steep fall in the auto industry. That caught the attention of GM executives in Detroit. It is said that change is the only constant and the car industry is a case in point. Gildshire Magazines will keep an interested eye, and an eager ear, on further developments.